This simple VOR antenna removal from a Cessna 140 fin turned in to a cracked leaf bracket replacement. 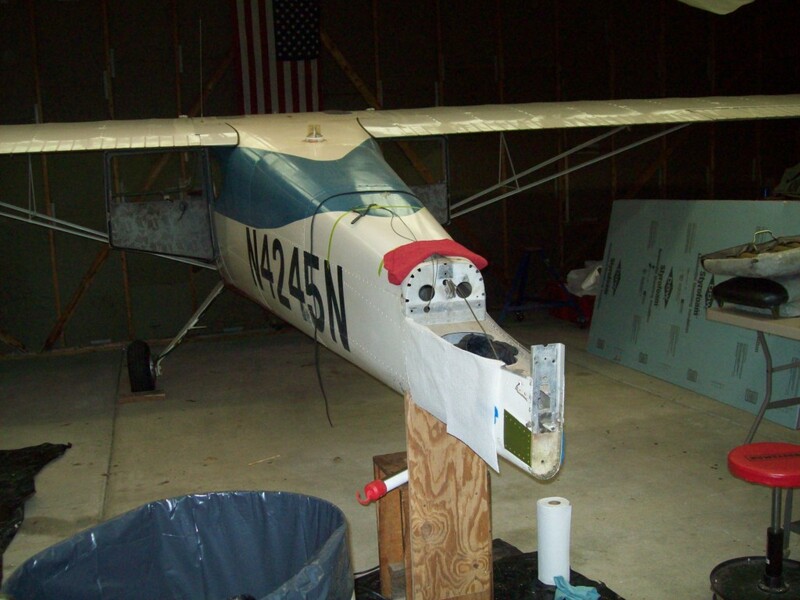 Cessna 140 leaf bracket replacement. 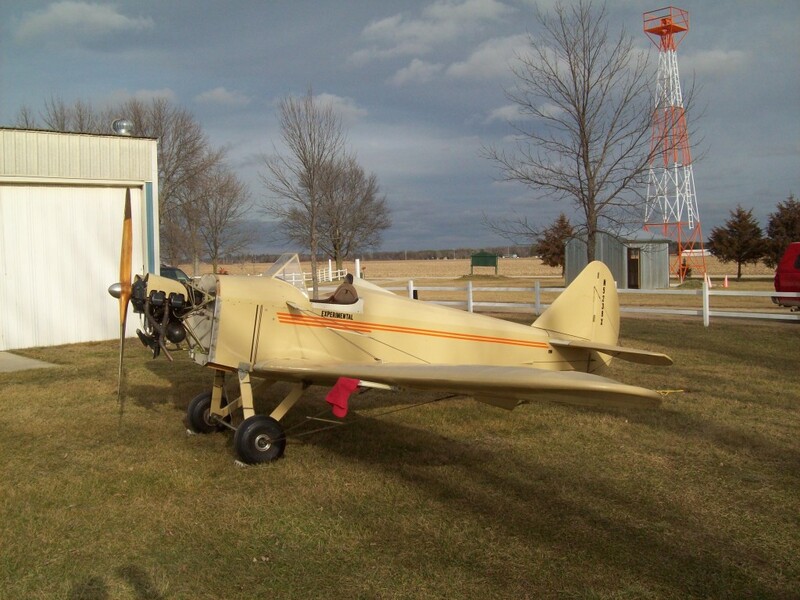 Condition inspection on this dormant Fly Baby involved minor repairs.